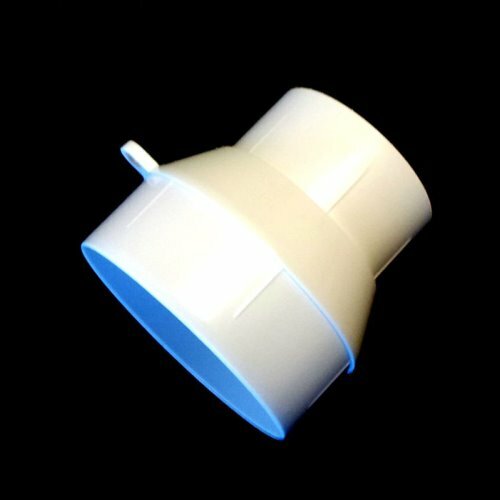 ModelRockets.us BT-60 to BT-70 Transistion - Plastic transition that transitions BT-60 tubes to BT-70 tubes. 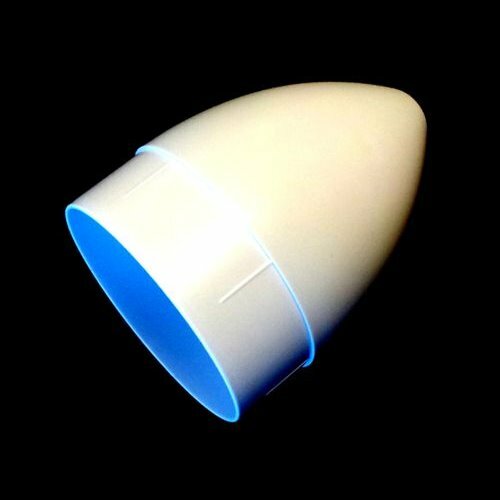 ModelRockets.us NC-20 Nose Cone - Ogive shaped plastic nose cone that fits BT-20 tubes. 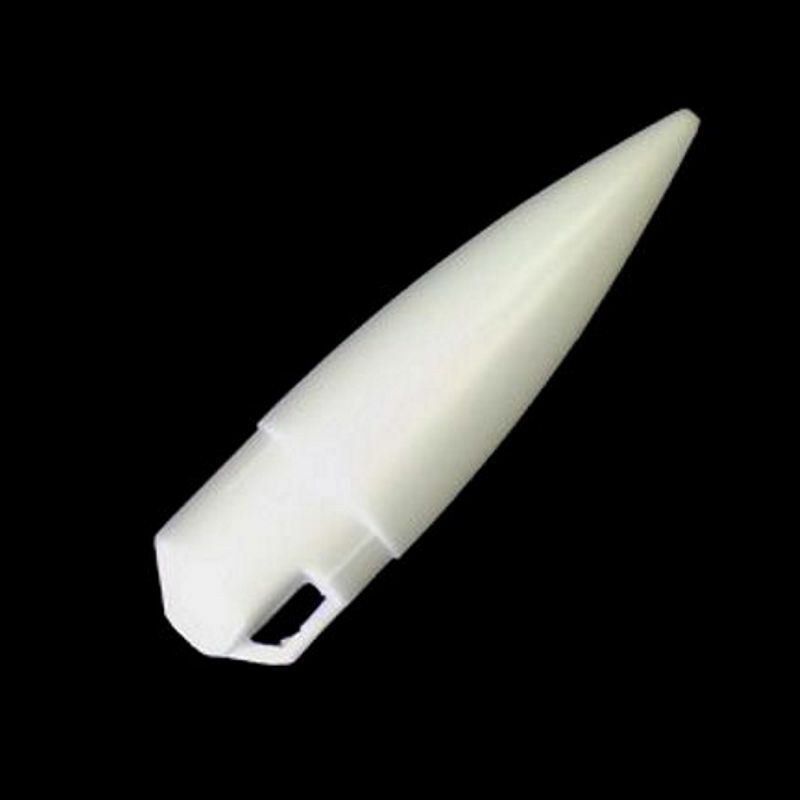 ModelRockets.us NC-50 Nose Cone - Ogive shaped plastic nose cone that fits BT-50 tubes. 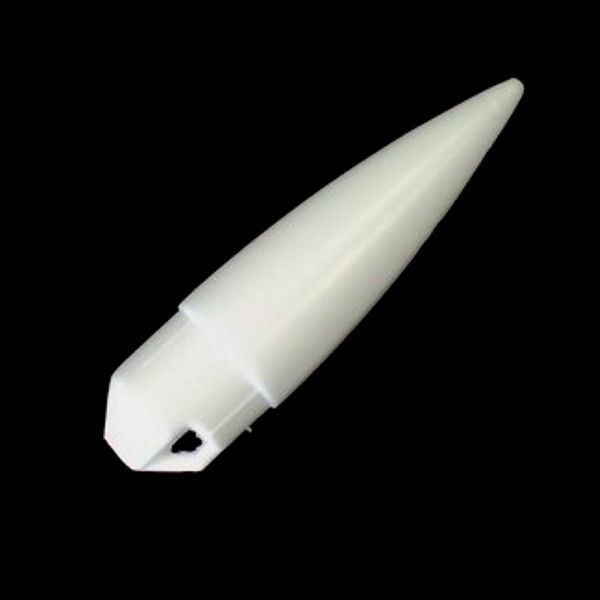 ModelRockets.us NC-70 Nose Cone - Ogive shaped plastic nose cone that fits BT-70 tubes.